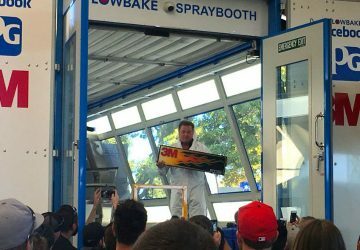 Don’t miss these free interactive Lowbake Spray Booth demonstrations by the major refinish companies. Follow the link below to the full program. 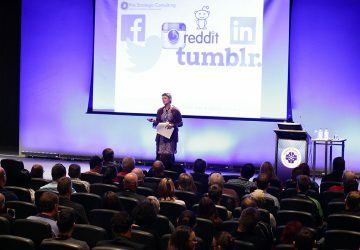 A comprehensive industry seminar program including leading experts from around Australian and the world sharing information covering all sectors of the industry. 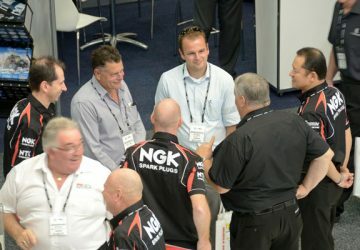 Enjoy a relaxed complimentary networking opportunity with industry colleagues whilst still being able to walk through the Expo.